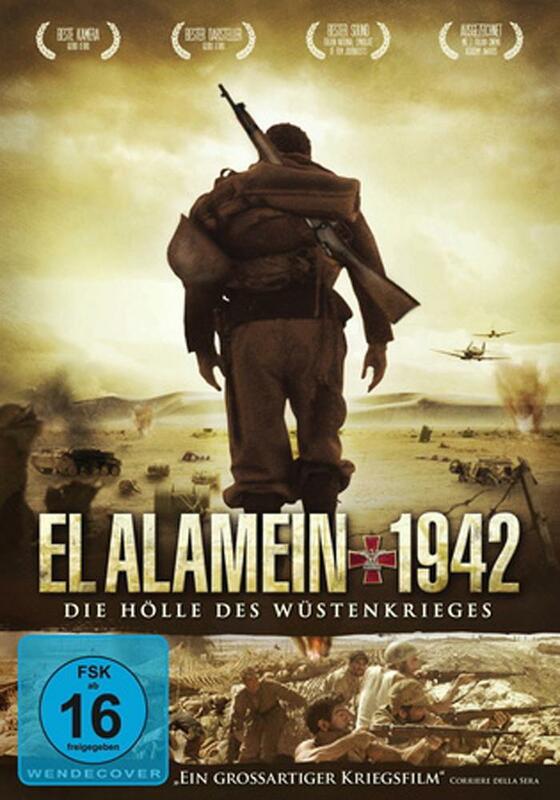 Italian movies on WWII are rare, so when I saw El Alamein – The Line of Fire aka El Alamein La linea del fuoco in a DVD shop I had to buy it right away. Thankfully it was well worth buying as I will certainly watch it again. Sure, the year is still young but I think it’s safe to say that this one will be on my Best of 2013 List. I liked it a great deal. El Alamein is told from the point of view of philosophy student Serra. Serra has volunteered in 1942 after hearing that the Italian troops were in urgent need of reinforcements. 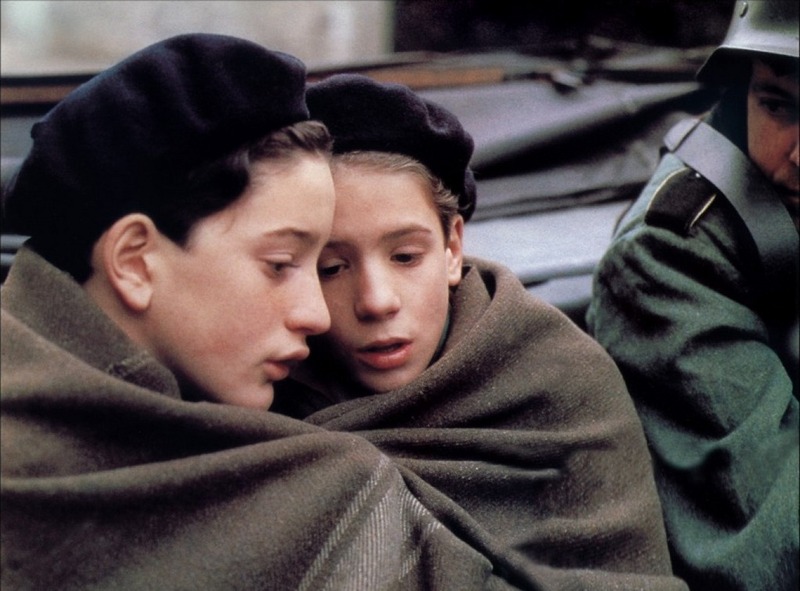 Following the point of view of a young, naive and inexperienced private is common in war movies but in this case it works particularly well as Serra is the philosophical, introspective type. Seeing through his eyes gives the movie a lyrical feel that is underlined through a beautiful score. Serra expects to see action right away but the Pavia Division, located on the southern line in Egypt, is more like an outpost. Boredom, inertia, heat, hunger, thirst and endless days of waiting for an enemy they cannot see but who bombards them frequently is the daily fare. This allows the men, to get to know each other, to experience the desert fully; its harsh beauty and the dangers it brings. When they go on reconnaissance they have to fear for their lives as the terrain around the outpost is covered in mines and walking about is dangerous. The situation is also very absurd. What are they doing there? What are they guarding? Nothing much is happening. I felt reminded of Dino Buzzati’s excellent novel The Tartar Steppe (Il deserto dei tartari). When the British finally attack, the Italians do not stand a chance. There are twice as many British troops, they are better equipped, better fed, their morale is much higher. The Italians are demoralized for many reasons. The Germans don’t take their ally seriously, they let them do the dirty work. As it was so often the case, the high command of the Italain’s proves to be clueless. In one scene it is shown that while there is no food or water, truckloads of shoe creme are sent through the desert for a parade. After the attack during which almost the whole of the Pavia and other Divisions died, the troops flee in confusion, not knowing where to go and what will happen next. Serra, Sgt Rizzo and Lt Fiori end up on their own and try to get through the desert with hardly any food or water. While the first half of this movie is very quiet and takes a lot of time to give us a feel for the situation the Italians faced and to introduce the characters, the second half is action driven. The funny thing is that while watching this, you soon forget that the Italians were fighting on the wrong side. The characters are so likable and they seem such helpless victims of their government that you can only feel pity. 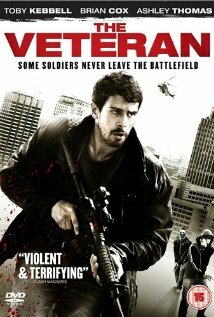 I liked the many intimate moments, the discussions between the soldiers, the mood, the atmosphere. At times the movie felt like a combination of All Quite on the Western Front and Ice Cold in Alex. 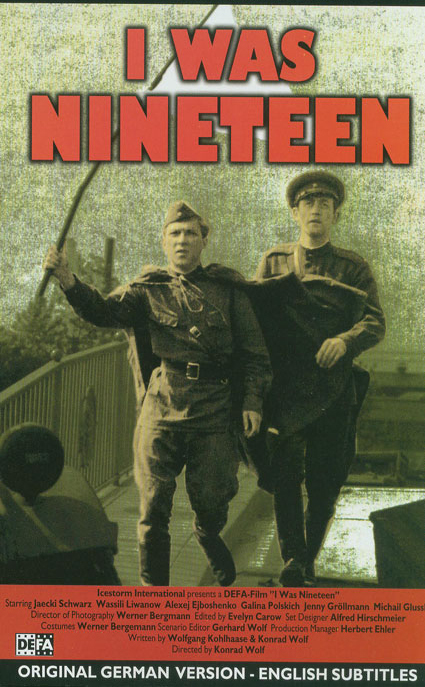 I highly recommend this wonderful movie to anyone interested in war movies and WWII. I couldn’t find a trailer, let alone with English subtitles, but here’s the full movie – in Italian. I knew I was going to watch Kathryn Bigelow’s next movie, no matter what it would be about but I would have wished she had chosen another topic. Zero Dark Thirty is an almost 3 hour-long movie on the hunt for Bin Laden. It starts on 9/11 … with voices of victims recorded during the attacks. Next thing we’re in a detention center in Pakistan witnessing CIA agents torturing a man. A male agent is torturing while a female CIA agent, Maya, is watching. Maya is new, recruited fresh from college, and assigned to one of the most important tasks in CIA history – the hunt for Bin Laden. While she only watches the interrogations at first, she will later lead them and become the most important agent in this assignment. As early as 2002 0r 2003 she starts to follow a lead, a man she believes to be in contact with Bin Laden himself, a courier. Unfortunately the guy is very elusive, the captured and tortured men contradict each other, his name seems only a nick name, his true identity cannot be found. Eventually he is even said to be dead. Maya is considered to be obsessed and her superiors start to doubt that what she is pursuing is real. But she won’t give up and is proven right in the end. The rest is history. I felt very uncomfortable watching this movie. The torture scenes are unpleasant and the fact that the US, who always denied that they use torture, are shown doing it even more so. Does the outcome justify this? The movie is showing the story as it was. Or is it not? That’s the big question. What we see are scenes showing a group of CIA agents trying to find a man, using every possible way, alternating with scenes from terrorist attacks. Islamabad, London, New York…. While the CIA hunts Bin Laden, the terrorists don’t sleep. The movie takes a lot of time to tell the story and the first 2 hours are long. I couldn’t help finding the last action-packed sequence interesting. They show the final moments, when the special troops invade the compound where Bin Laden was hiding and how they kill him. I was wondering why Bigelow chose this topic. Because a woman found him? Since I’m not watching the news very often, I don’t know how much was known about the CIA’s interrogation techniques. Is the movie meant to get rid of the general public’s naivety about torture? I don’t think I’ve seen Jessica Chastain who plays Maya before and couldn’t help comparing her to Claire Danes in Homeland. I’m afraid I like Danes much better. Not only as an actress but I also like her character better. She seems a tad more conflicted about what she is doing. Other actors worth mentioning are Jennifer Ehle, Jason Clarke and Joel Edgerton. 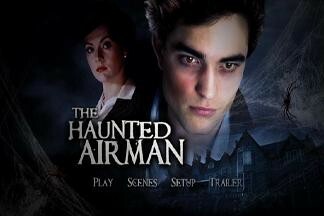 As I’ve just said above, this isn’t a must-see. I’m truly disappointed in Kathryn Bigelow.